We are very excited about our new release of the Yo app. We hope this will help you and users everywhere communicate more with the things they care about. This version shows the real power of the Yo platform which is, at its most basic, a 2-way communication platform between people, websites, brands, businesses and virtually anything that can connect to the internet. The app core functionality and simple interface hasn’t changed. We work hard to keep it simple, and we take into consideration a whole lot of factors before adding any complexity into the app. While at first glance this version looks the same as the earlier ones, digging a little deeper unveils a whole new world of possibilities. 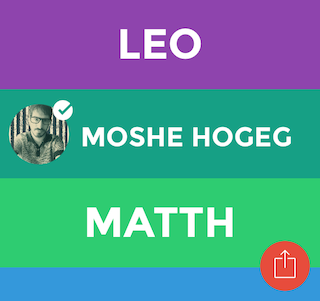 The first new feature solves a problem where usernames weren’t associated with real names, confusing the recipients. Now users can choose to show their full name and photo, so others can easily see who they are by swiping right on their username. 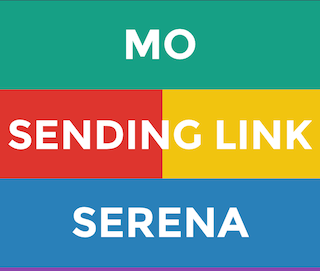 The second new feature enables you to easily open a link attached to a Yo. If you see a ‘*’ next to the Yo notification, tapping the notification will open the link. Now when you get a Yo from your favorite tech blog, news outlet, Instagram persona or any other Yo service, we’ll bring you straight to the source. 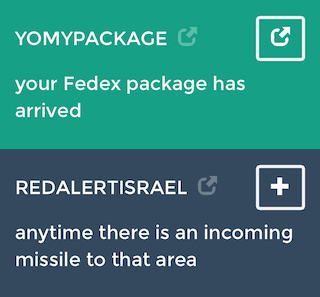 News websites can now offer not only getting instant Yo notifications when a story breaks, but also attach the story itself and readers can open it in a frictionless and convenient way. When my friend posts a photo to Instagram, InstaYo can send not only the Yo to notify me about it, but also a link to the photo which will open in a single tap. Users can also easily send links attachments. While browsing an interesting article on your smartphone, simply copy the link to your phone’s clipboard, then open Yo app and tap and hold on your friend’s username. Speaking of services — since anyone can create a service that can Yo you (if you opt-in for it), we wanted a central place where everyone can look and see what is interesting and what can be useful for them. 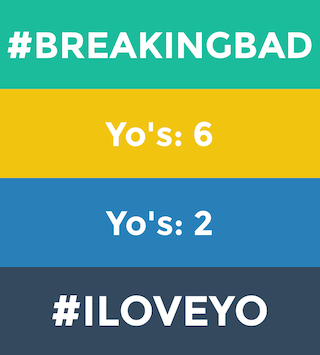 The Yo Index is now incorporated within the app itself. You can find the Yo Index in the app on the menu under INDEX. If you have a website or a blog that supports RSS and want to Yo your readers you can use rssyo.com (guide). 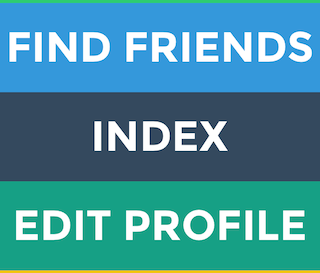 If you want to create your own Yo service and have it featured on the Yo Index, start here, here and here, and when it’s ready submit it here. Monster.com did an awesome and creative campaign using the Yo platform. 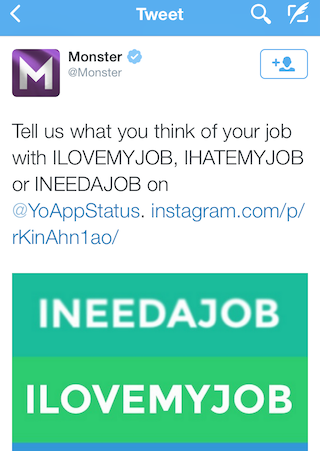 By creating Yo API accounts such as ILOVEMYJOB, IHATEMYJOB and INEEDMYJOB and having people Yoing them, Monster got to both interact with their participants and also got some interesting statistics. Granted, this is the simplest new form of interaction, but generating any kind of interaction with your brand is a big deal. 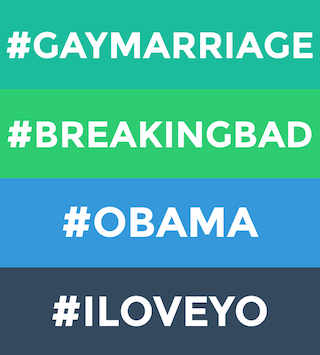 Anyone can create a hashtag by simply adding it in the Yo app and spreading the word about it. Friends can support the hashtag by Yoing it, and swiping right on it reveals how many Yo’s it received. Brands, TV shows, blogs or any website owner can easily show their hashtag count by using the hashtag count generator. Every time someone Yo’s your hashtag, the counter goes up. Go ahead, create you hashtags and get people Yoing them. Who knows, your hashtag may wind up on the trending hashtags page. Yo us at YOAPPBLOG to get a Yo when we publish a new article!